Parenting an autistic child can be difficult, there’s no way around that. But, it doesn’t always have to be that way. Especially when you build a support network as a special needs parent. But what if you have no support network? Then what can you do? I know it may sound almost impossible, especially with everything else that you face on a daily basis, but it is so important. Perhaps now more than ever. You need a support network. Even if it means building one yourself. Parenting is tough. This gig does not come with a manual and even if it did, there is no one-size fits all guide to parenting. Add in parenting a child with special needs and well, things can get downright complicated and frustrating. Highly rewarding at times, but complicated and frustrating. At times it’s wonderful. And at times it’s ugly. And if you’re a special needs parent, I can hear you saying: ain’t that the truth. Or “preach it.” Or maybe even, “well, duh.” Or something along those lines. Point being, having a child with special needs can be difficult. It can be trying and there are days that you will reach levels of patience that you didn’t even realize you had. And sure, there’s the saying, God will only give you what you can handle. Some days I would argue against that, but at the same time… Maybe there is some truth to be found in that. Maybe we can handle it, but let’s face it- it’s easier to do it with help than to try and do it alone. 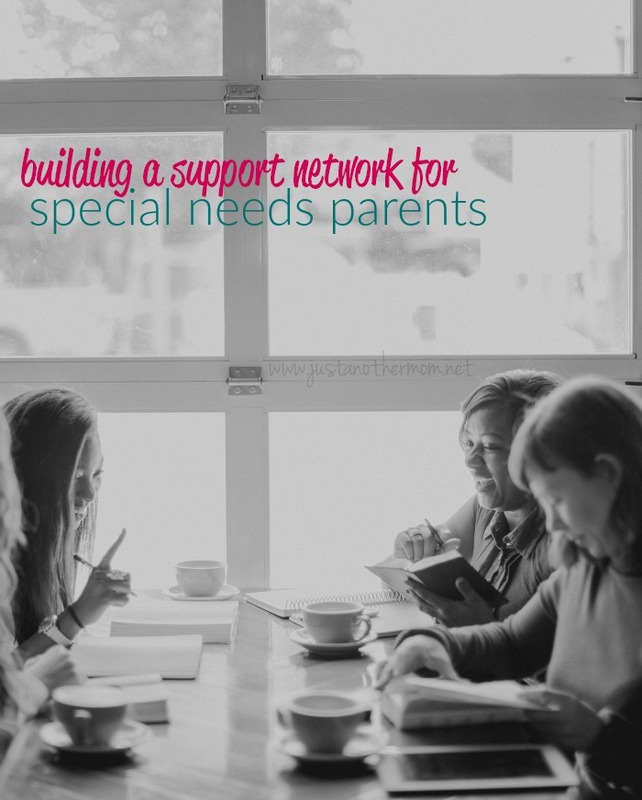 We, as special needs parents, need support. Now, I will also add, I do not mean to exclude parents of children with special needs other than autism. Just that autism happens to be the most immediate part of my life when it comes to parenting a child with special needs. From this point on, my references will be to raising a child on the spectrum. If you’re having trouble coping with your child’s autism diagnosis (not your child) in your life, autism support groups offer guidance, benefits and advice. Besides the family who is touched by autism, certain support groups also include educators, medical professionals, social service workers, policymakers, etc. What are the benefits of joining a support group? First off, when members get together in groups like this, they can really help each other out by sharing information on medical or educational services, programs, and other resources available in the community, county, or state. In groups like these, members can open up about their fears and worries. Knowing other families who are going through the same kinds of situations can really ease the sense of isolation, loneliness and frustration you may be feeling. 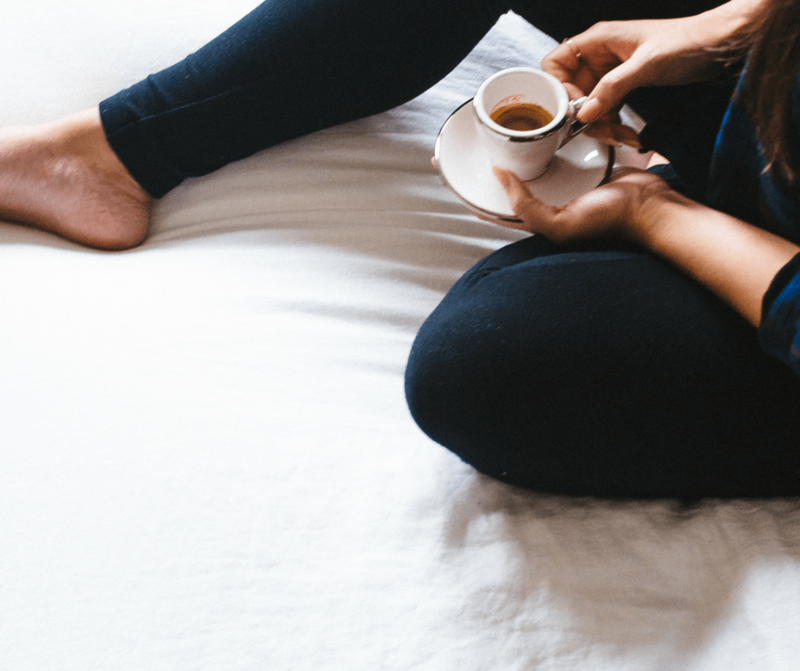 You can get advice from others who may have experienced similar situations or problems and share your own coping techniques that worked for you. Some groups may arise out of the need to fill gaps in services while another may set up a child care program for young children with disabilities or open a home for young adults who are looking to be more independent. Organizations such as Parent-to-Parent (this group’s name changes depending on its location) serve parents who are looking for more understanding and practical ideas to help with raising disabled children. 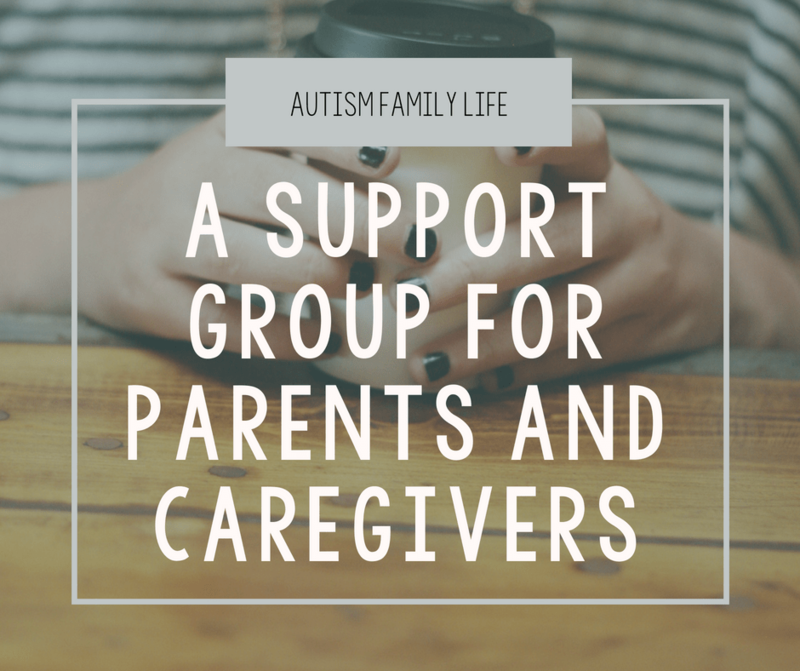 Groups like these connect parents with other families with disabled children. Some groups have local, state, regional, and/or national offices with many members while others may have as few as three members. Remember, the group’s effectiveness is not determined by its size. All groups can play an essential role in providing information and family support and in addressing issues in a collective voice. You may find groups which have been established to meet the needs of other types of disabled children. If this group is concerned with similar issues, even if it isn’t specifically related to autism, this could still be a great option. What the group does is more important than what the group is called. Who Else is In Your Support Network? Aside from specific support groups for autism or special needs parents; reach out to friends, family members, fellow parents and caregivers, or your religious community if you’re involved in one. While this support may not be specific to your child’s special needs; having a support system in place is incredibly comforting. Just being able to vent about every day life, or celebrating the joys of life with an understanding soul could do a world of good. 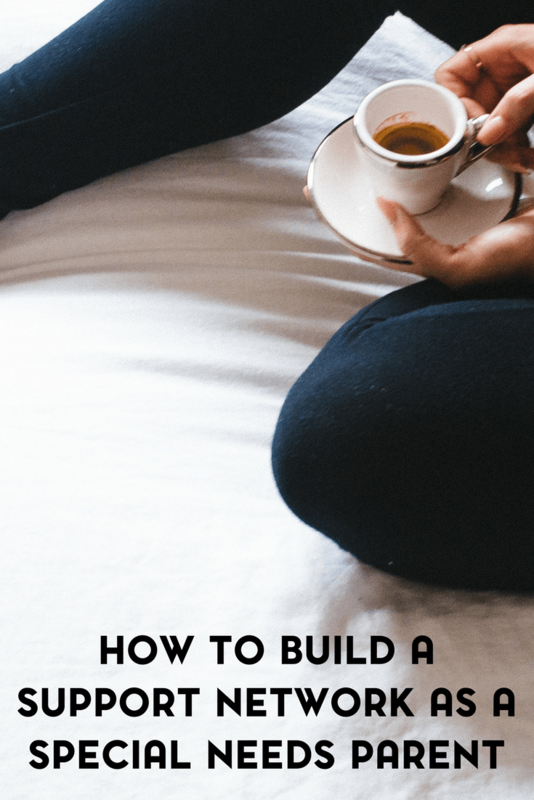 Because sometimes yes, it is so easy to get caught up in the difficulties of raising a special needs child. 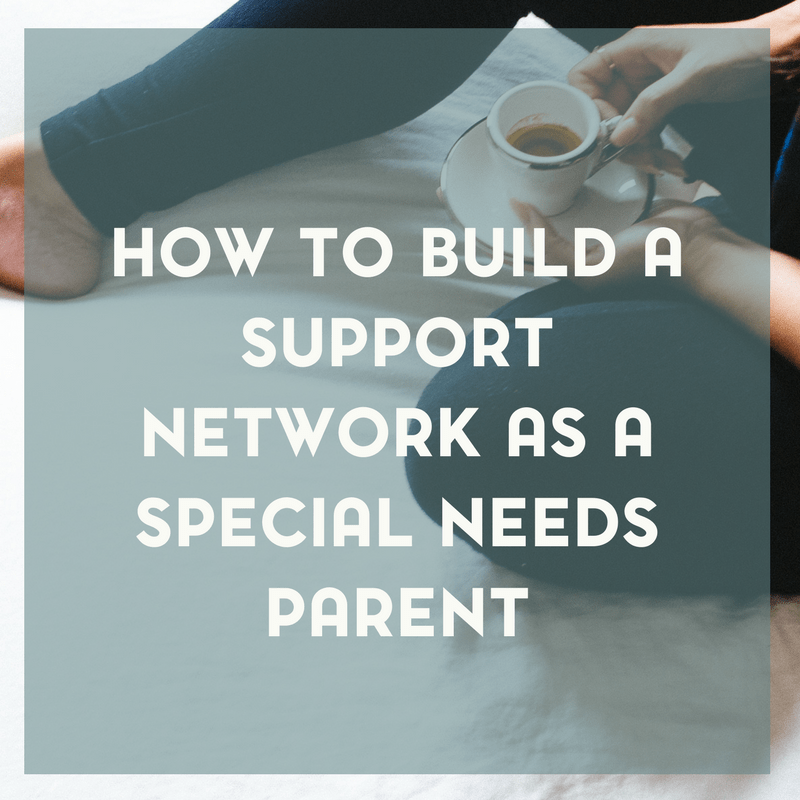 And while connecting with parents of special needs children is crucial for your support network; don’t forget about the other aspects of your life. Your support network also extends beyond support groups. Your child’s teachers, therapists, service providers and coordinators- they are also an integral part of your support network. While you may not be able to call on them 24/7 or invite them into your home for a venting session over tea and coffee; they know your child. When it comes to accessing services for them or making sure that they’re getting all of the correct services or if you’d just like to make a few home-to-school or school-to-home connections; your child’s teachers and therapists are a wealth of knowledge. 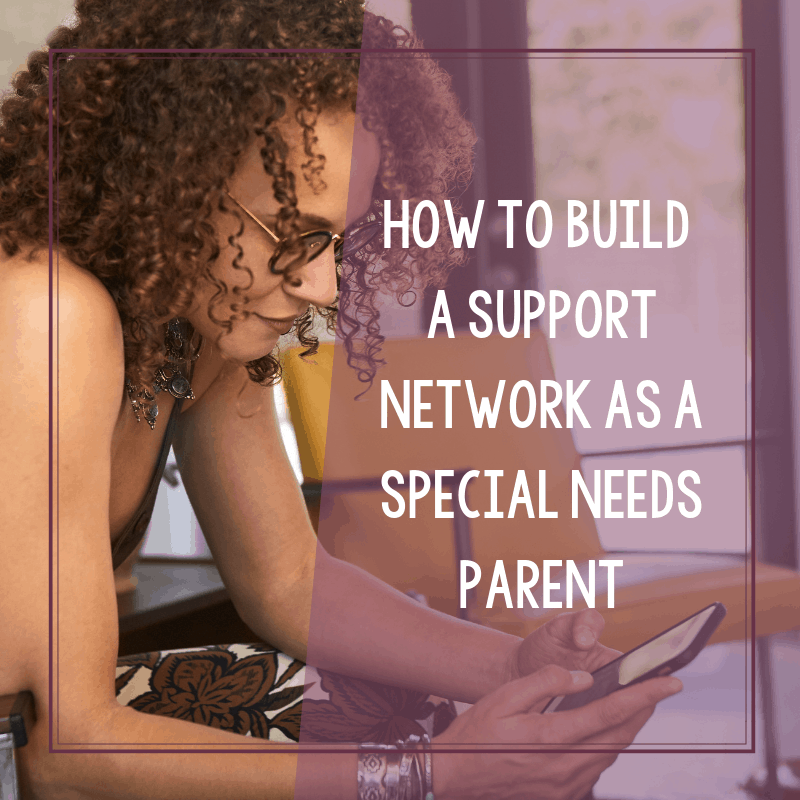 Special needs parents need support. There’s no denying that. 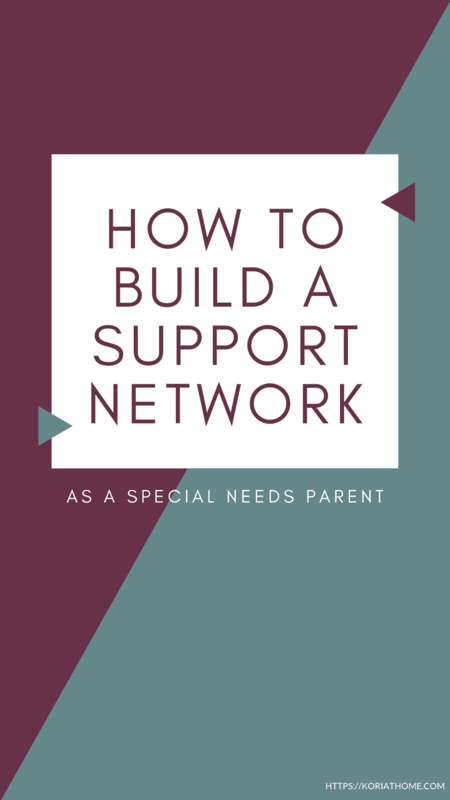 A support network should just be one of the tools that you utilize in your coping skills as a special needs parent. 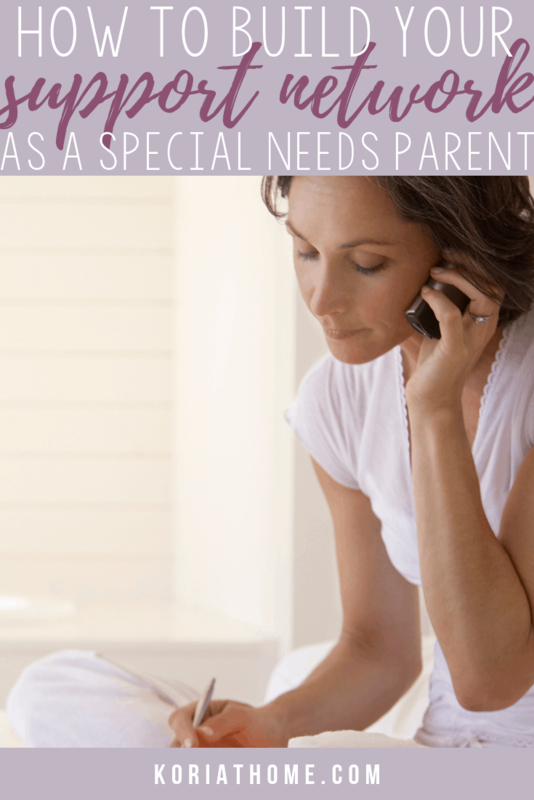 Are you a special needs parent? Who’s in your support network?